Our holistic-minded team of physicians collaborates with each client to carefully define drug therapy goals. We aim to achieve desired results with a minimalistic medication regime. Our physicians have extensive experience with more traditional hospital and private practice models and will take pride in 'managing and and modifying' medication regimes while you are under the care of The Healing House. We do not push drug therapy, but it is important that pharmaceutical resources are available and that a full medical evaluation is considered through the lens of our holistic approach. Our doctors will make medication recommendations and will suggest alternative options/regimes where it is appropriate. Each member of our team has also been thoroughly trained in the science of TMS Therapy for a unique perspective on streamlining psychiatric care. We are happy to collaborate with your current physician or psychiatrist, and you will have the freedom to continue working with that provider both during and after The HH program. 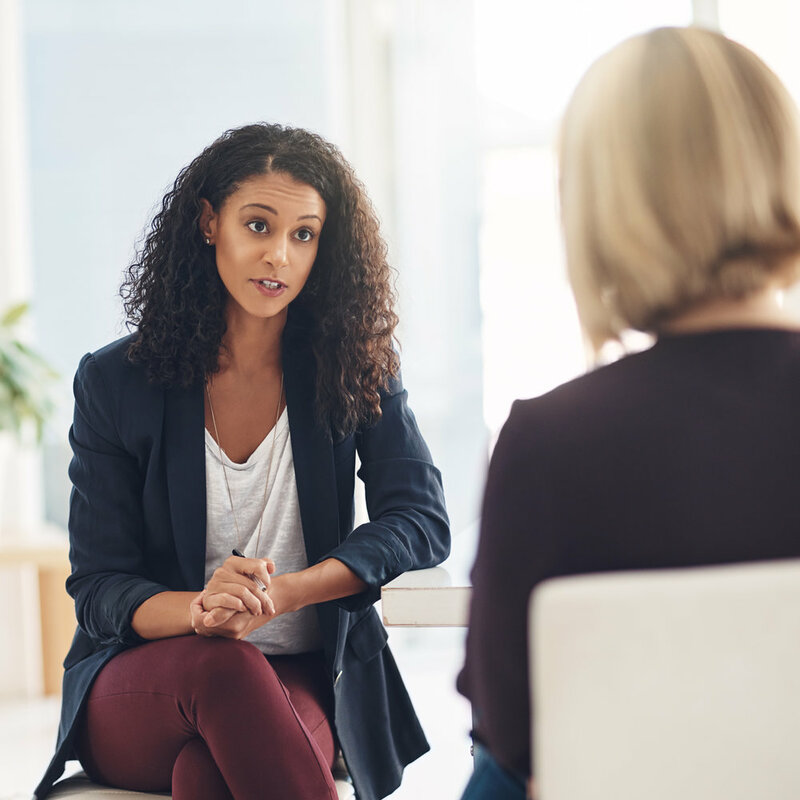 TMS Therapy clients will always have first priority with our physicians during office hours, however, psychiatric services can usually be scheduled within one week's time on a fee-for-service basis.